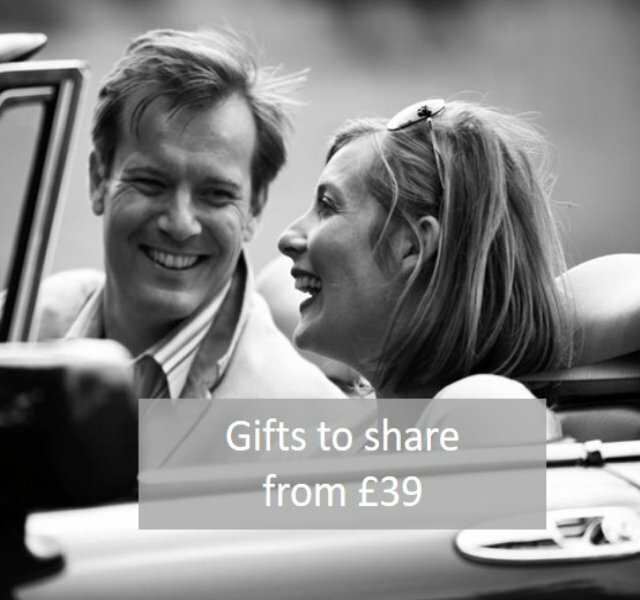 Exclusive Valentine's Day gifts to share from £39. 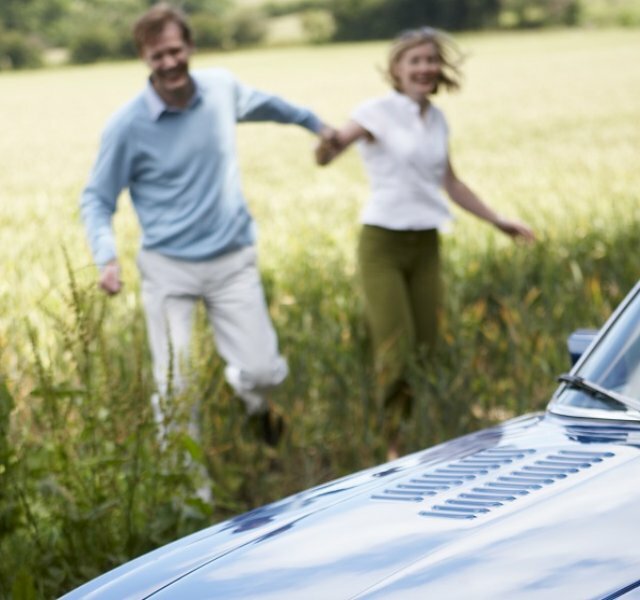 Driving experiences in our 20+ classic cars. 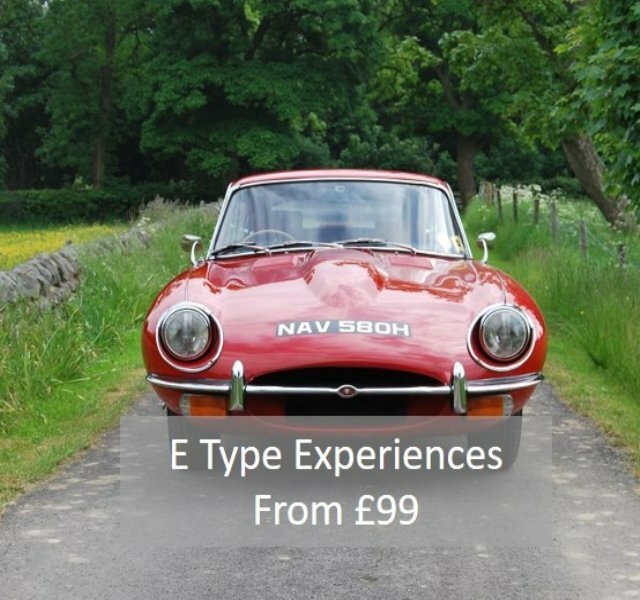 Get behind the wheel of your dream classic for less than £100 with our unique Taster experiences. 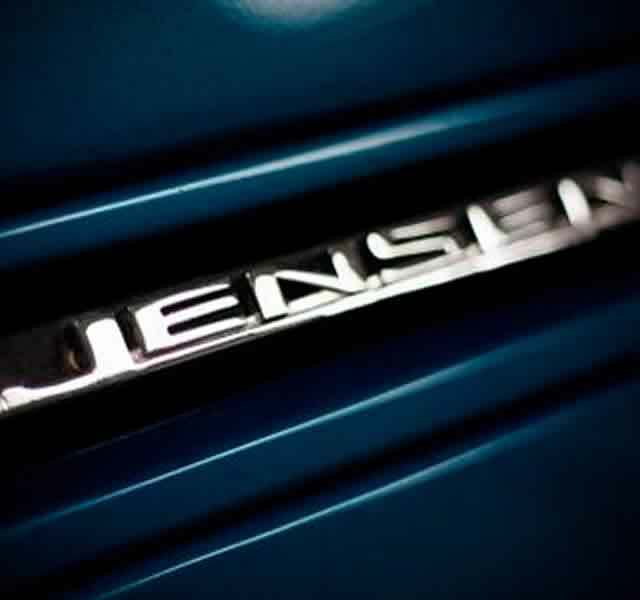 16 cars to choose from, including Minis and Jaguar E Types, and prices start at just £39. Find out more. 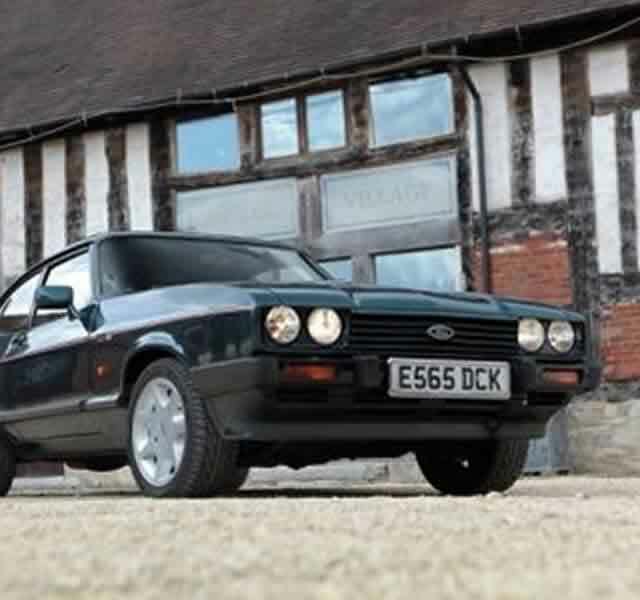 Great Escape Cars has the UK's largest choice of classic cars for hire. 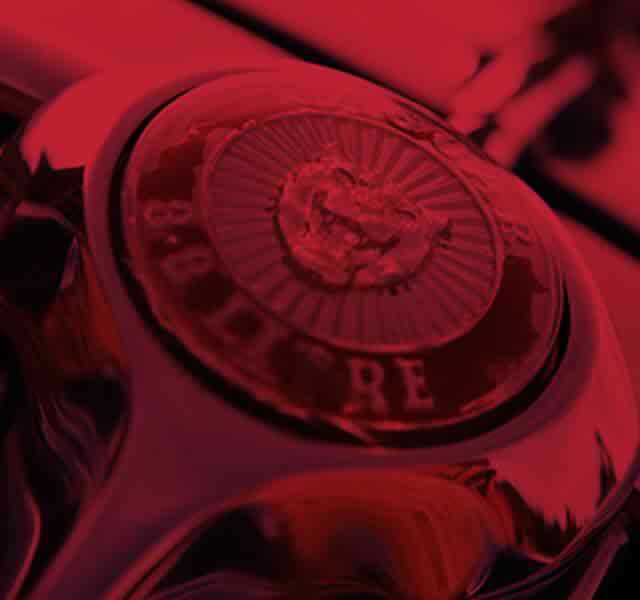 From Minis to E Types, you can pick up the keys to your dream classic from our central Midlands site on the edge of the Cotswolds.